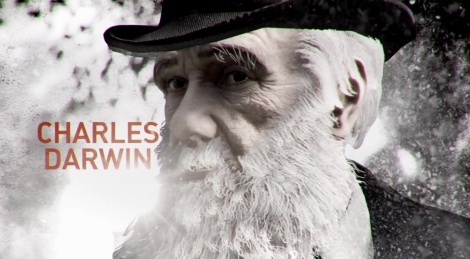 Ubisoft just released this new trailer of Assassin's Creed: Syndicate showing the historical characters who will be part of the game: Alexander Graham Bell, Charles Darwin, Charles Dickens, Karl Marx, Florence Nightingale and even Queen Victoria. The trailer running at 60fps is misleading advertising. Not if you're on PC. Wow, pathetic graphics? AC circle jerk is losing its steam. 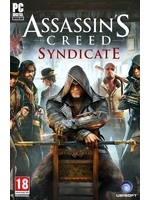 Looking forward to Syndicate. Unity did an incredible job at capturing Paris, especially if you've visited it in person. Recognizing a city is enough of a reason to buy it for me. Cannot wait to do the same in 19th-century London. It's not so much the graphics but 'skippy' animations. Animations never looked 'right' to me in AC games. Must admit this has my interest (again, mainly thanks to setting and characters). Will see what fellow gamers make of it or if it's just another paint by numbers Ubi game. I wouldn't call the graphics "pathetic", that's just negative exaggeration. But there is no step forward from AC:U, so I would call them "hmm, ok" by today's standards. As Megion says, the game can still be fascinating to someone who likes the setting. BTW, a recommendation for people who like open world games set in real locations, I enjoyed The Saboteur (EA, 2009) quite alot. It is set in a gameworldified Paris and you're fighting the Nazi Occupation with subversive and sometimes stealthy combat, climbing rooftops and riding cars and the usual stuff, very well done nevertheless. Not watching this trailer... I'll wait to see the real graphics at the release date and I recommend it to everybody. I know, but at least it should say "PC version footage" or something like that.